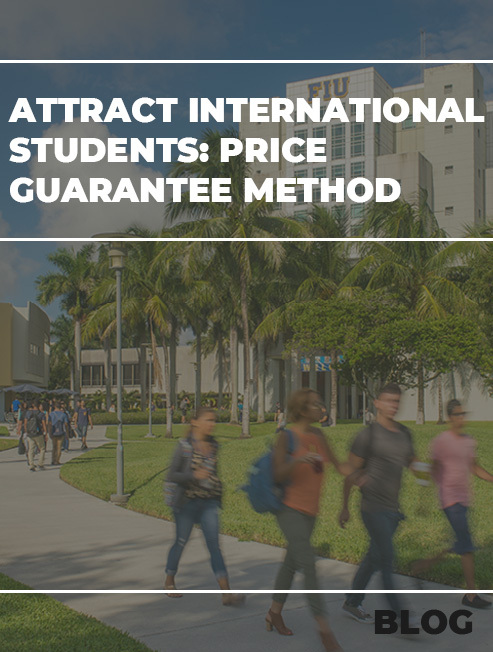 Strategies to Attract Admissions using Social Engagement in 2019. Strategies to Attract Admissions using Social Engagement in 2019. It can be a daunting task for any educational institution to maintain an optimal level of engagement with its current student community and its alumni, given the sheer breadth of its core responsibilities. On top of that, most schools and colleges do not have any dedicated project manager to come up with the best student engagement strategies. Yet, without sufficient and appropriate engagement, the reputation of the college may fail to reach the desired heights. The college could also end up failing in the retention and absorption of the right set of students who are ideal for the institution. For these reasons and beyond, it is absolutely vital to mastermind clever student engagement strategies that will work. 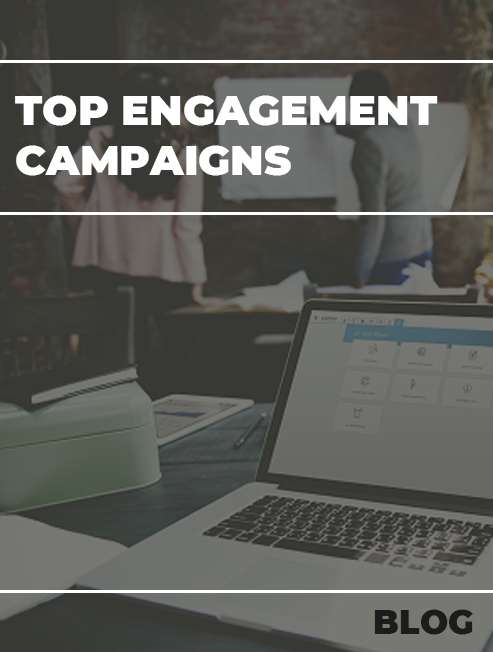 Below, we present examples of some engagement campaigns that we have handpicked for educational institutions to consider. Clemson University was planning to have a gala of a launch of its annual Give Day and was pinning high hopes on it in terms of enhanced alumni participation and involvement of new set of donors. As a result, it decided to completely rethink its strategy for this day. A detailed social media engagement plan was chalked out 4 months prior to the day so that all possible contingencies could be taken into consideration. The idea was to reach out to as many students as possible and motivate them to help the collection touch the 1 million USD mark. A lot of emphasis was given on generating content that was both relevant and highly interactive at the same time. The importance of mobile-first strategy will also become evident to you as we discuss this further. A number of platforms were used for communicating the message of the Give Day, including Twitter, Facebook pages and accounts of influential individuals. Visuals and videos showing fellow students and symbols (like the official mascot, Tiger) were used generously so that the users could easily strike a chord with the campaign. The results clearly showed that the student engagement campaign was a success, with over 45,000 mentions across different channels, generation of 1600 unique posts, including user-generated ones and an extremely positive sentiment towards the whole initiative. How can an Indian College or School can implement the same? A concept like annual Give Day can be easily adopted by Indian colleges. Charity is looked upon with respect in no small measure in this country and hence such a philanthropic activity on part of an educational institution is only going to elevate its brand image. However, while using the social media tools for engagement, care has to be taken to use symbols that have an Indian flavor. It is imperative to keep in mind that most colleges in India already do a significant amount of charity and many a times involve students. However, seldom use it as a tool to reach out to the World. It is important to let the World know, not just for marketing but to motivate others to come forward and join the cause. An effective way of engaging students is to create hashtags on social media platforms like Facebook, Instagram and Twitter around which the students can share their own content. A number of colleges have used this approach of inviting user-generated content around a particular event related to the college. 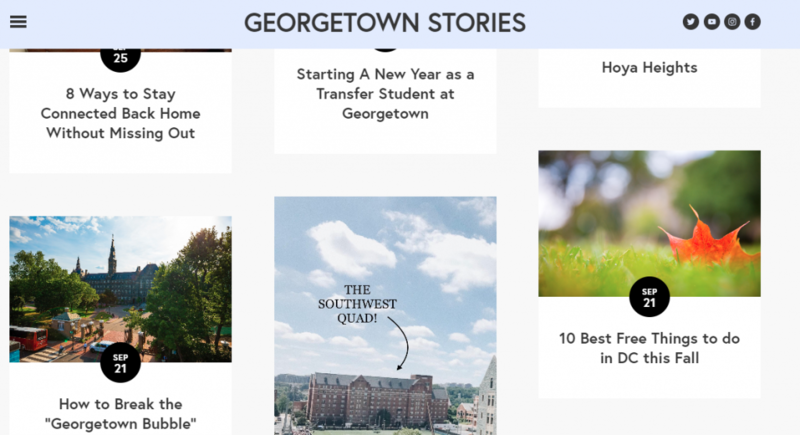 For instance, Georgetown University had launched a campaign called Georgetown Stories where it encouraged students to share first person video blogs or vlogs of their year-round activities like travels, parties and even classes. 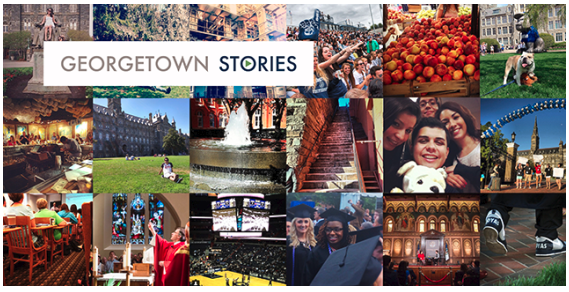 Instead of just creating a hashtag, Georgetown University created a microsite that acts as the repository of all the student experiences in the campus. The microsite has links to a Youtube channel as well where videos of new students moving in and experiencing different parts of the campus have been shared. The blogs link takes the user to different interesting articles on how to have a great life on the campus. For instance, there are articles that discuss the 11 things to do this D.C summer, which will definitely attract the newcomer on the campus who is still exploring the college environment. The blog entries are well endowed with content that will be useful for new students as well as striking visuals of different parts of the campus. 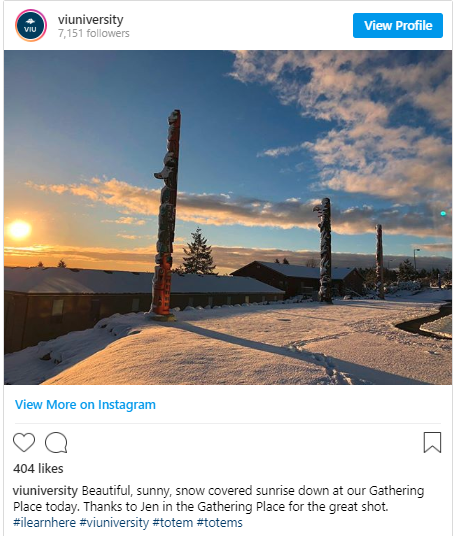 Another example would be that of Vancouver Island University, which wanted to get more followers by leveraging the beauty of the natural landscape around its campus. The idea was to reach out to those who are not content with a sedentary campus life and love an adventurous outdoor life. To instill a sense of pride in those who study in an institute in the lap of nature as seen in the picture below, a hashtag named #ilearnhere was launched on Instagram. 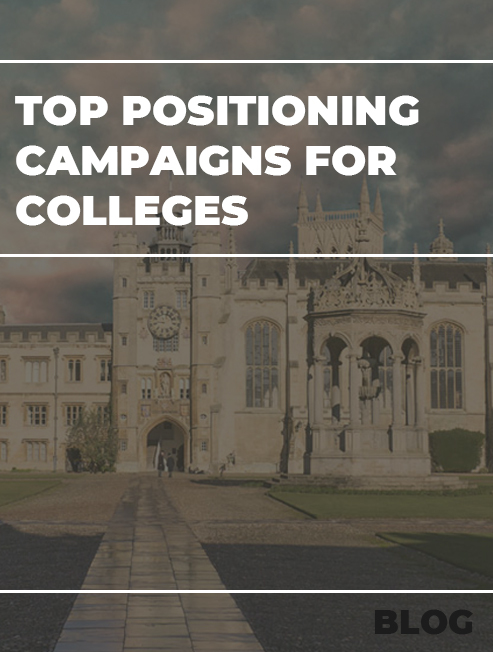 It must be noted that this campaign involved more than just launching a hashtag – it revolved around a particular theme that was relevant to the college and the experience it promises. The student engagement campaign generated overwhelming response which shows the level of engagement achieved. 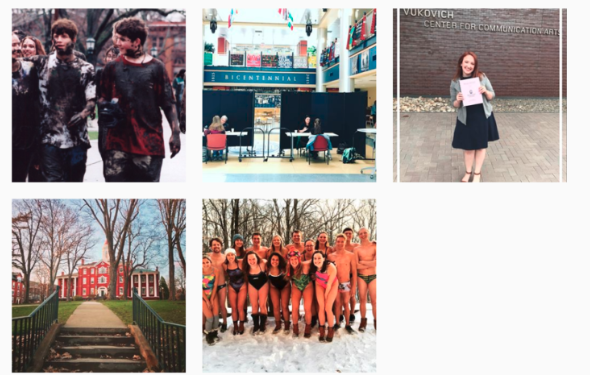 Yet another example is that of Allegheny College, which launched a hashtag on Instagram aimed at increasing engagement. So, how should Indian Colleges embrace this? College goers in India are increasingly inclined to have a vibrant campus life and are no longer satisfied with just boring classroom lectures. 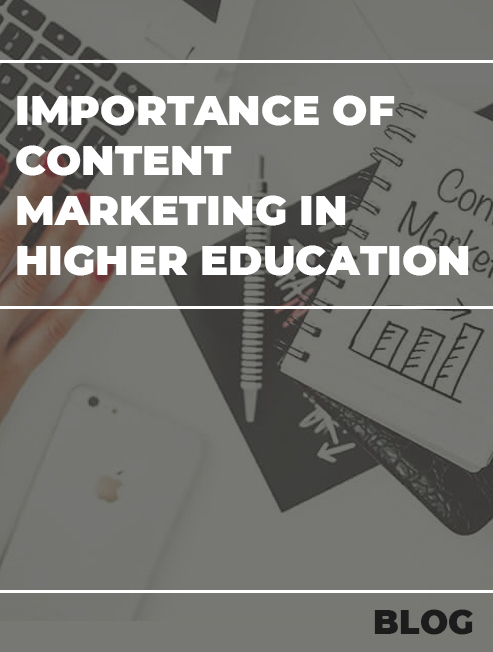 For this reason, engagement campaigns that make extensive use of social media tools will become the norm for most colleges in the future. The idea would be to sell campus experience as a complete package rather than only academic programs. For a generation that spends more time on Twitter, Facebook and Instagram than anywhere else, it is important to get more and more ways of showcasing everyday lives on social media. This is exactly where the engagement campaigns come in, as these will allow the students to convert their campus experience to a socially mediated and networked one, rather than just a personal journey. This would augur very well for the colleges as it would increase the feeling of community participation among the students and give them opportunities to express their colorful selves in creative ways that can also get appreciated by their peers. Improve Alumni Engagement to improve Digital Presence. Any educational institution would like to maintain a strong connection with its alumni. They are literally the fruits of the school or college’s labor and are mascots and flag bearers for the institution. Moreover, influential alumni can also provide or arrange for financial assistance, which in turn will be useful in providing scholarships and developing various capabilities within the institution. 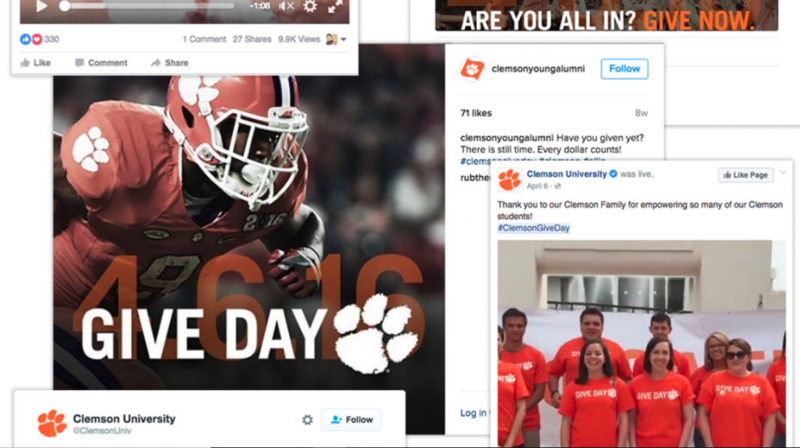 Clemson University decided to leverage the potential of its alumni by maximizing engagement through digital communications. 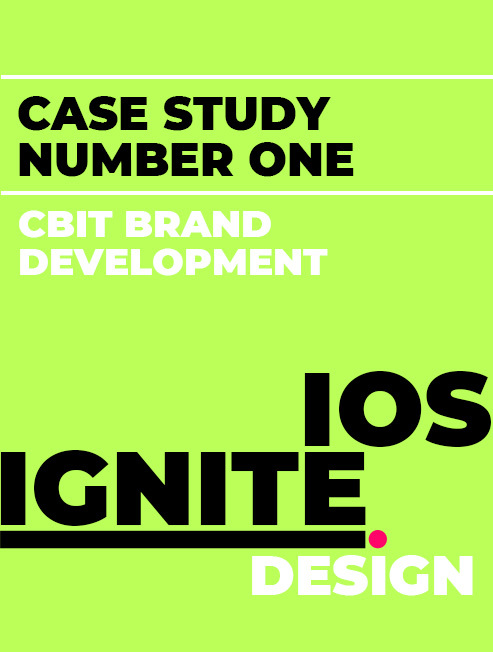 The campaign, which spanned over 5 years, involved a mobile-first strategy to facilitate easier communication with a busy and tech-savvy alumni population. Over 9 million emails were sent across to over 70,000 alumni in course of these 5 years. But instead of relying just on newsletters, the student engagement campaign also tried to increase engagement with alumni by launching a web application where key life milestones like career moves, wedding announcements and child births could be shared with current students and other alumni publicly. Designs of the various digital interfaces were also regularly changed so as to ensure the best possible user experience. There’s no better metric to gauge the success of this campaign than the fact that the University now ranks number 1 in terms of alumni engagement. How does an Indian College Implement this? The Clemson alumni engagement campaign is extremely relevant even in the Indian context. 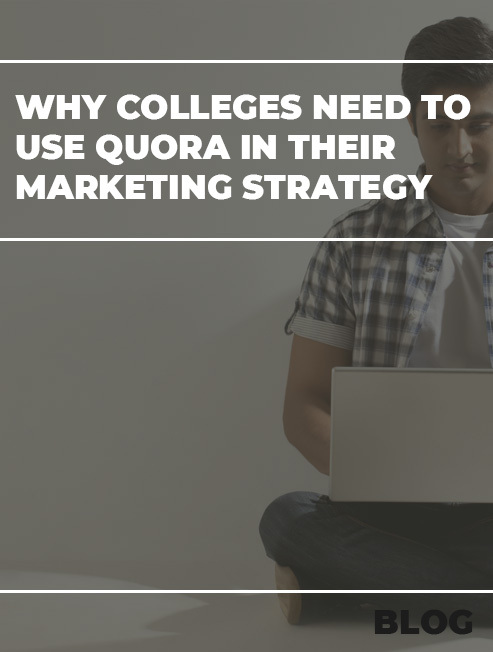 For colleges that do not have the luxury of spending lavishly behind marketing, effective and targeted alumni engage using digital media can be a good alternative. With an exponential increase in smart phone usage by young Indians in recent times, it would make sense to connect current students with alumni using custom designed mobile sites and apps. As in the case of Clemson, an app that allows current students to connect with fellow students of the college from any batch will be an extremely useful engagement strategy, as networking of this sort forms the bedrock of career progress. 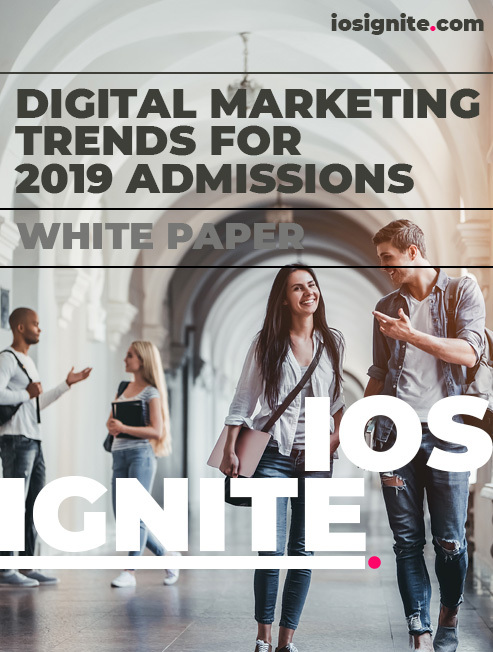 If you are looking for a more detailed guide to Strategies that colleges must use for Admissions 2019 and beyond, you can download our whitepaper. Strategies to Attract Admissions using Social Engagement in 2019. Strategies to improve your colleges' Brand and Reach to improve quality admissions in the coming years. Everything from engaging Alumni, Students and faculty to help establish your college. If you are not doing this you will soon be left behind in the race to the top university.